The City As A Canvas is an art and culture focused travel program from 9th to 15th April’17 for the genre of Fine Arts going to Europe. Hosted by Culture Fox, a young start-up with the aid of specially curated art programs to Europe, this trip takes you on an involving and participatory journey to not just explore but also to contemplate the profuse Fine Arts scene of Netherlands and Germany. 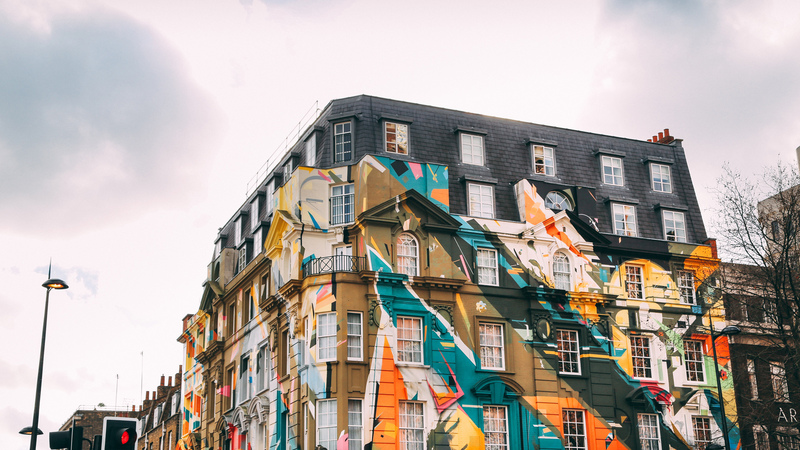 Time travel through the art scene in Netherlands and Germany – From travelling through the Golden Era in Amsterdam, to exploring Modern Art in The Hague and strolling through the contemporary street art scene in Berlin. 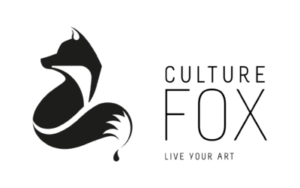 This Culture Fox program has been delicately designed as a complete all round voyage into the visual art scene of this three iconic cities of Europe. During a weeklong tour you have the opportunity to experience the rich museum landscape, a wealth of galleries varying from offbeat to distinguished establishments and corners riddled with art in some shape or form. It is a combination of exclusively curated workshops, while the tours are designed right inside the womb of the localized art scene: The Netherlands’ rich tradition in art is famous world wide and home of the old masters of the Dutch Golden Era, like Rembrandt, Vermeer and centuries later Van Gogh, who took painting to a new level. The Van Gogh Museum in Amsterdam boasts the largest collection of Van Gogh’s work, the Rijksmuseum is the Netherlands’ biggest art museum and the Gemeente Museum houses the largest Mondrian collection in the world and also offers Picasso and Rodin amongst many other contemporaries. Art mediation and intensely engaging and explanatory workshops at these big establishments give a great insight into the rich Dutch art scene and inspire your own creativity. With its rich artistic history and free-spirited climate, the creative synergies of Berlin have turned it into a beacon for urban art and contemporary artists. The rich museum landscape, a wealth of galleries varying from offbeat to distinguished establishments and corners riddled with art in some shape or form, kettles it into the heady brew that is the Berlin art scene. Strolling through the illustrated cityscape of Berlin Street as “the graffiti Mecca of the urban art world”, a gallery tour through Berlin’s Contemporary Art scene and informative Artist talks, as well as a workshop with the Berlinische Galerie, one of the newest museums in the German capital, will complete this engaging and participatory trip.